The United States Environmental Protection Agency (US EPA) estimates that approximately one out of every 15 homes within the country have radon levels that are either equal to or exceed their action levels. 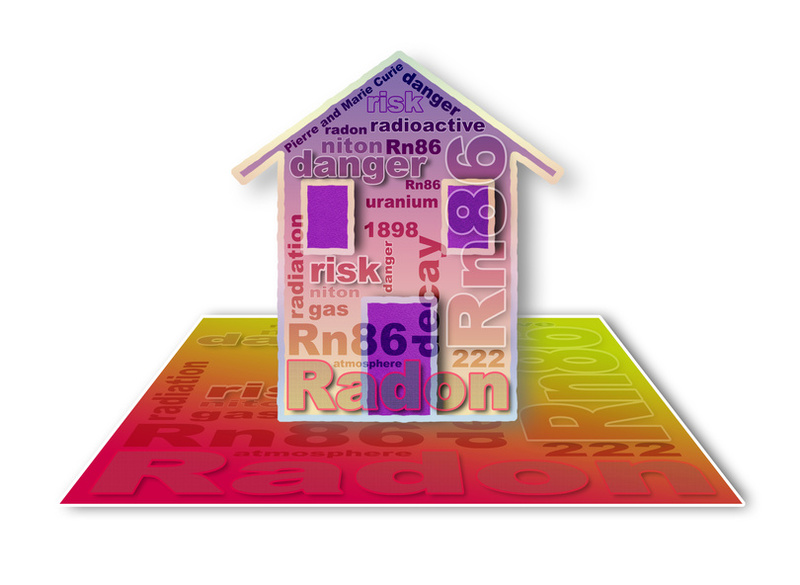 Radon, which is a natural radioactive gas, is odorless. Given this, the only way to determine whether or not it is present is through a residential radon testing service.